Hello lovelies, so today I have for you a little post about how important it is so keep encouraging your little one to have a healthy life style. The more your little one moves, the more hungrier they get so its essential they get enough energy to help them grow. 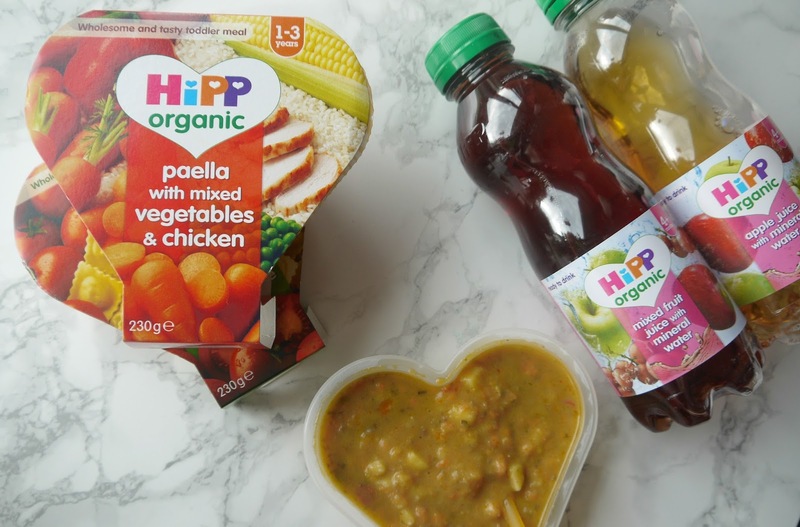 HiPP very kindly sent us some new food bits, juices and a gorgeous fireman walker you will see in the little video below of him strolling about in it, sorry for the cheesy dirty dancing music I just thought it was very fitting! He absolutely loves his walker and the meals we got given. HiPP Organic has a really useful guide on their website about nutrition. It includes useful pointers for keeping your LO healthy http://www.hipp.co.uk/uploads/documents/weaning-simplified-leaflet.pdf . I try my best to give Lawson and Oscar the healthiest lifestyle I can, I'm so grateful they are not fussy eaters, they both love their fruit and vegetables I try to accompany them with every meal! Lawson adores strawberries with his breakfast or on the side after his HiPP Muesli, he is also obsessed with mini satsumas. If you're struggling with it check out the link above they have so many useful tips and tricks.